admin added new video Becky G, Natti Natasha - Sin Pijama (Video Oficial). admin commented on a video. 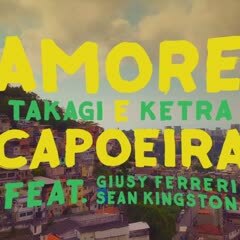 admin added new video Takagi & Ketra - Amore e Capoeira ft. Giusy Ferreri, Sean Kingston. admin added 2 new videos to album admin's videos. Subscribe now for Prove Dolphin newsletter to receive news, updates, photos of top rated members, feedback and tips to your e-mail.